Do you provide a product or service that appeals to the branding industry? Are you looking for a way to increase traffic & sales? Register your business today to receive instant exposure to a pool of startup brands in search of the products and services YOU provide! 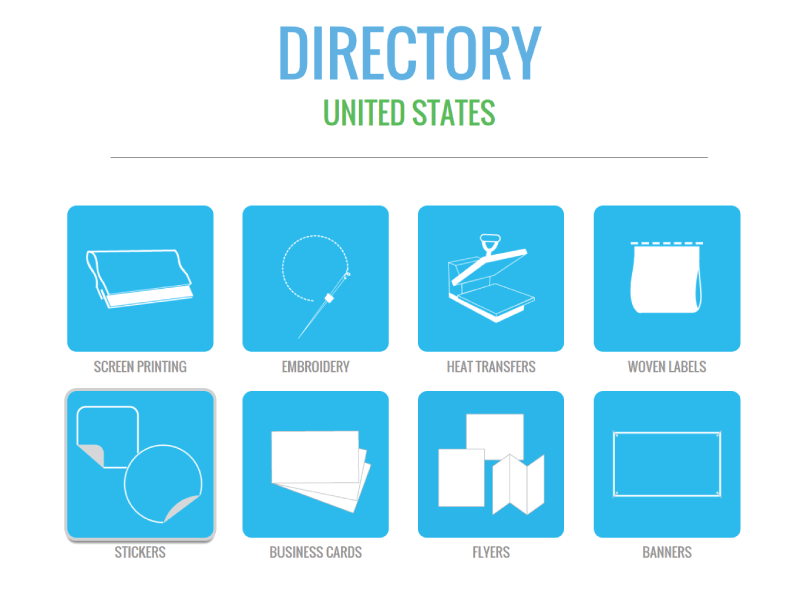 The Directory is a feature that provides each user with the opportunity to browse for a specific manufacturer according to their requirements. Each categorized service is known as a "Service Listing", and will contain a selection of established businesses that offer each corresponding service. Each registered business will be listed according to the products and services they provide, their location, prices, and customer reviews. By making the manufacturing process as easy to access as possible, customers can effectively build their entire brand inventory simply by searching for the perfect company in our Directory to produce their products. Start Your Brand does more than create a simple banner ad for your company. This form of advertising is not reliable, and you are not promised to gain any extra views or sales. We work to promote your business by using marketing tactics that are much more effective than standard advertising. We understand your target market, and provide your business with the exposure you deserve. By providing these leads to small businesses that are in search of your products and services, we are generating more traffic & sales for your company while helping these small businesses to expand their product inventory. The Directory is separated according to a variety of custom products & services - each product or service your business provides is known as a Service Listing. When you purchase a position in our Directory, your business will automatically receive one service listing of your choice to include your company profile. Depending on the number of products & services your business offers, you have the potential to increase the number of service listings for your company. 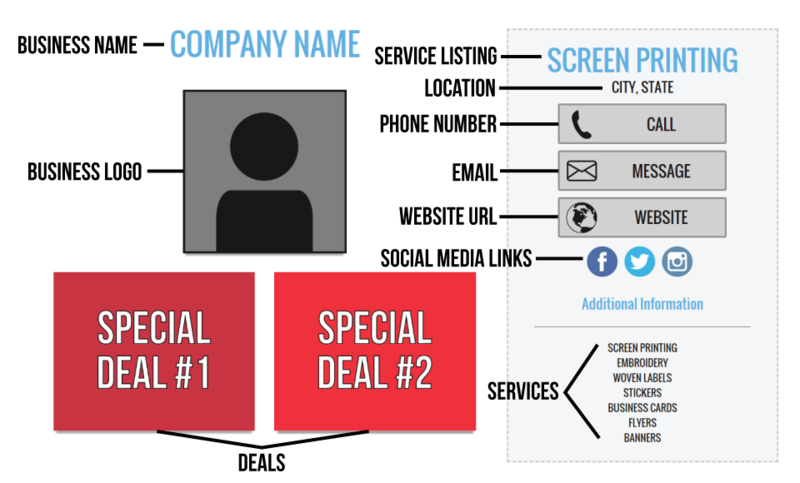 If your business offers several different products or services, your company can be featured on each of those service pages instead of just one, individual page. 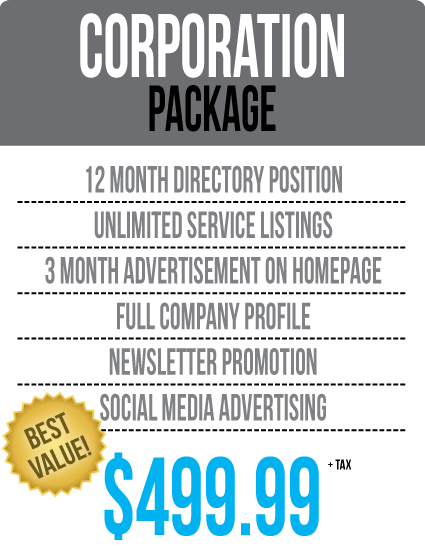 This maximizes the potential traffic volume for your business. The more products or services your company provides, the more exposure you will receive. Customize your company profile and include any photos and information you would like your customers to see. Be sure to include all of your contact information to ensure your customers can successfully connect with your company. All of the information you provide will be used to help attract customers towards your business. Each new client has the potential to view your company profile and contact your business directly! Including special deals or discount codes is a great way to gain some extra attention for your business. You are likely to receive many returning customers if you are constantly adding new surprises! Increasing your online presence is an essential need for many businesses to become successful. 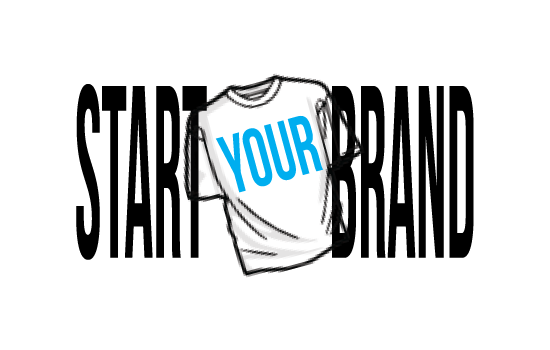 By registering with Start Your Brand, you are constantly building your online audience even if you do not have a live website! Enlisting your company on our website alone can help you to build a solid reputation in the branding industry, which can ultimately lead to a significant improvement in sales. By providing your website URL you are also creating backlinks that can help increase your search engine ranking on major search engines. By registering with Start Your Brand, you will receive instant exposure to thousands of small businesses who are in search of the services you provide! 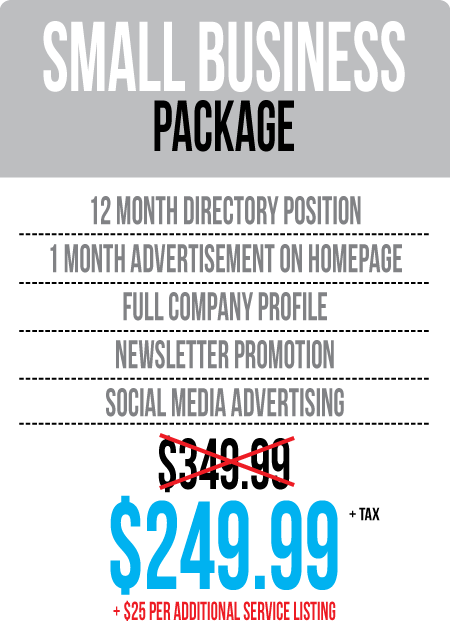 Start Your Brand offers the most competitive advertisement prices available today. 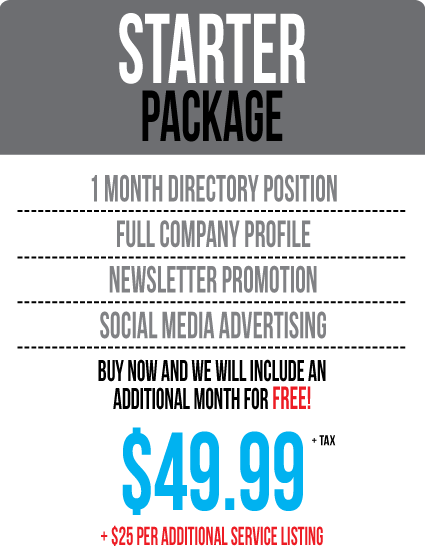 By choosing to enlist in our Directory, your ad will pay for itself after you receive one sale!